Wiley was in the shelter for 104 days when Jon took it upon himself to become a foster and find the pup a forever home. 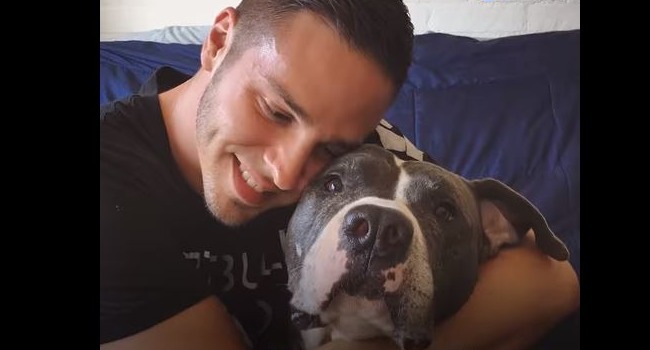 He went to the shelter and found a wonderful dog. But then he found another…and couldn’t just leave him there.